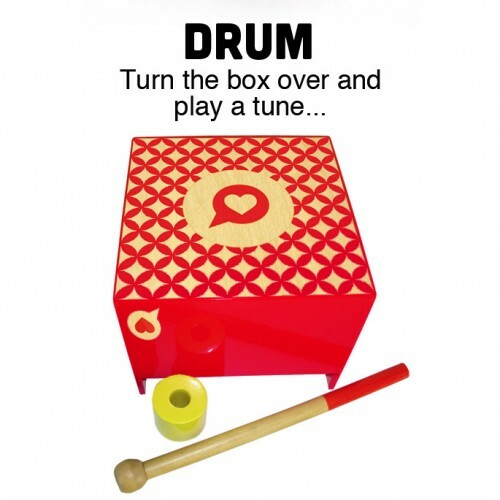 Our wooden play box features eight chunky coloured shapes and a wooden drumstick, to provide fun and endless ways to play and learn. 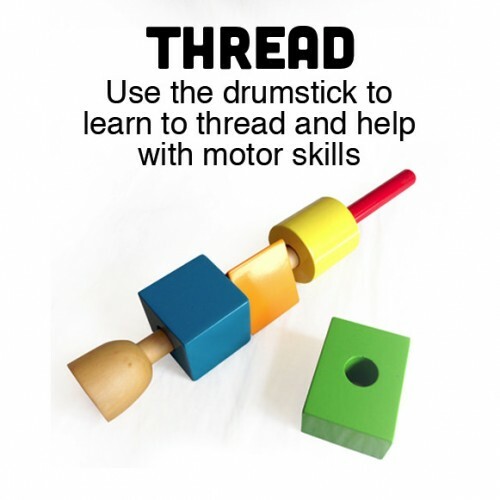 A classic educational toy for toddlers has been transformed into a multi functional play box featuring a shape sorter, building blocks, wooden drum, carry bucket, thread and balancing game. 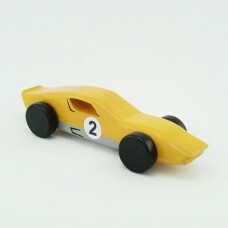 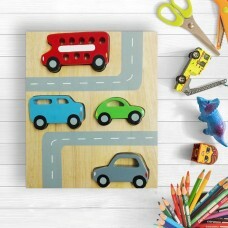 There so many variations, Children will enjoy discovering new ways to play and learn for hours. 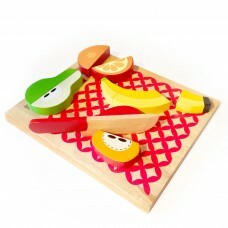 Our five in one play box encourages creativity and discovery and helping your little one to hone their basic skills. 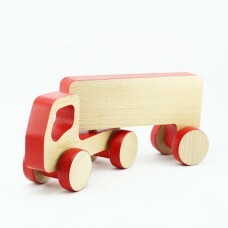 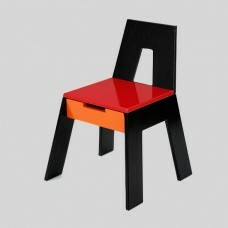 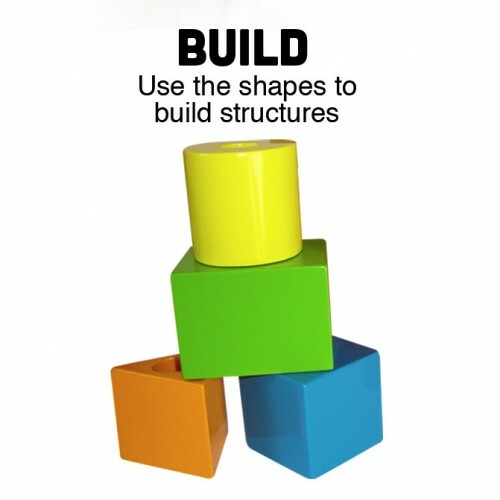 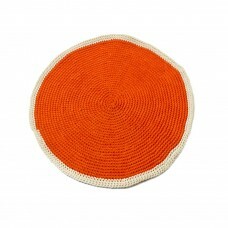 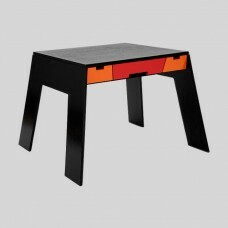 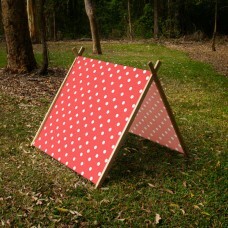 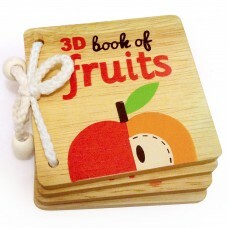 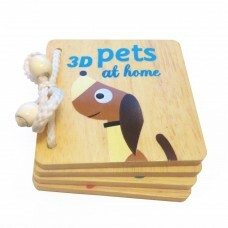 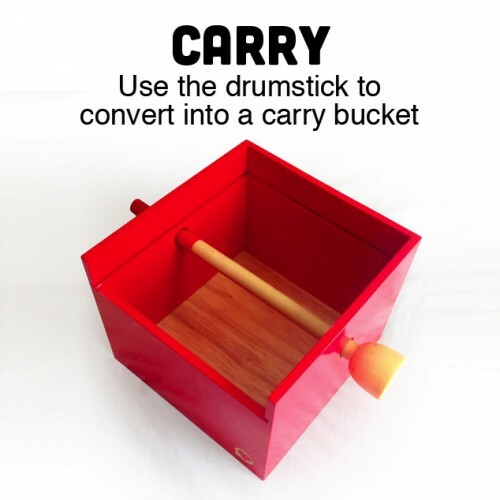 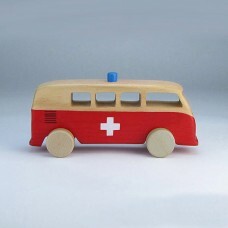 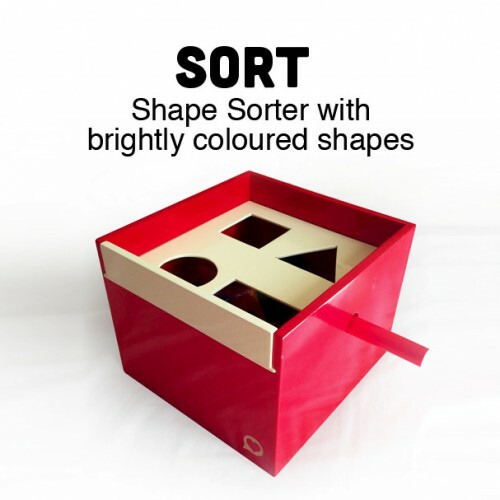 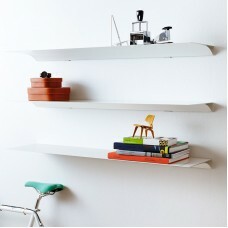 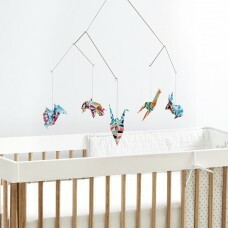 Recommended for children aged 18 months+ made from: Plywood and FSC approved rubber wood.